Some dieters don't want to lose their shapely curves. Losing weight will make you healthier and will help you feel better, but you may not like how your body looks after losing weight. Certain diets and exercise plans can cause you to lose muscle tissue along with fatty tissue. Although a weight-loss plan will change your shape to some degree, you can do so without losing your curves. 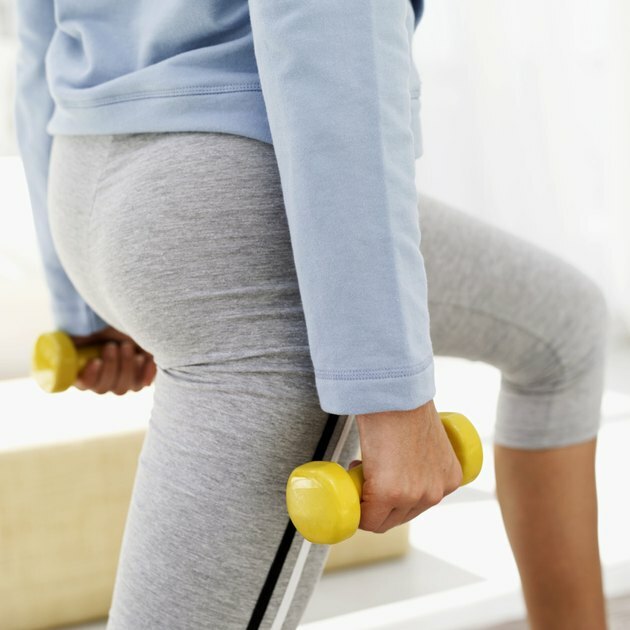 Participate in upper and lower body strength training exercises at least three times a week to change your flabby curves into toned, shapely curves. Do resistance training exercises such as lunges and squats with dumbbells to tone the thigh, calf and buttock muscles. Perform three sets of 15 repetitions of lunges and squats. 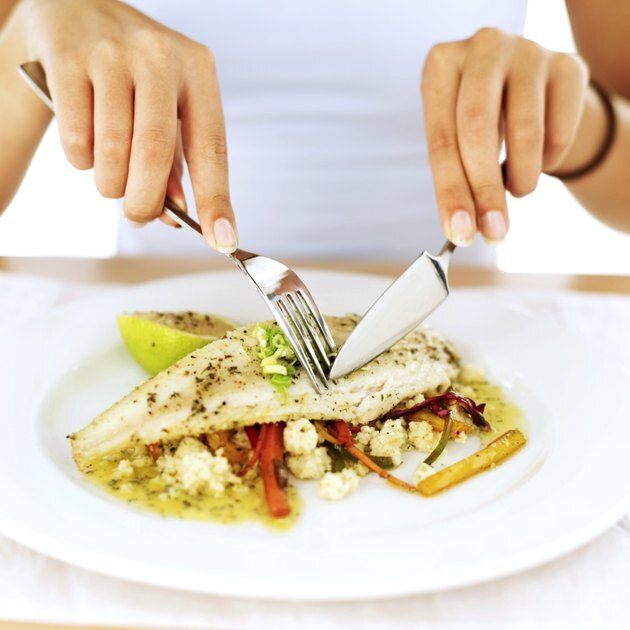 Keep essential fatty acids in your diet while you are on a weight-loss plan in order to avoid losing your curves. When you burn more calories than what your muscles have stored for immediate use, you burn fat. Your body will burn muscle before fat if you don't consume enough fatty acids in your diet. The American Dietetic Association says that 35 percent of your total daily calories should come from unhydrogenated fats, also called "healthy" fats. Include protein in your diet while you are trying to lose weight in order to keep your curves. Protein helps repair and build muscle tissue. If you use strength training in your weight-loss plan, you must eat protein or you will lose muscle mass. Your body will get its protein source from your muscles. This will cause a decrease in muscle mass and cause you to lose your curves. Consume foods that help your body to produce leptin. Leptin is a hormone that helps regulate fat, hunger and energy expenditure. You may find it hard to stay on your diet if you have low leptin levels, which make you hungry and crave foods, especially sugar. People who cannot produce enough leptin usually end up being obese, according to Mehmet Oz and Michael Roizen, authors of "You: On A Diet: The Owner's Manual for Waist Management." 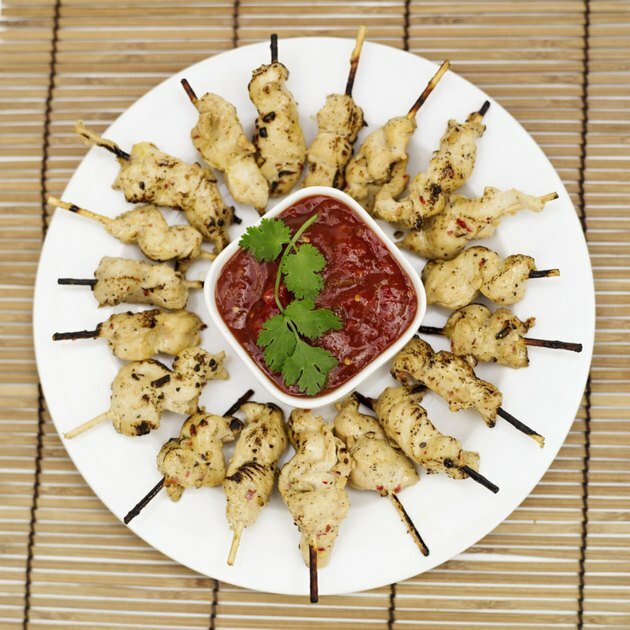 Foods known to help the body produce leptin are low-carbohydrate foods such as poultry and seafood. The control you have over your body shape is limited. Your genetics play a role in how your body is shaped. You cannot control where your body stores fat, so you may end up losing some curves where you would like to keep them. Talk to your doctor before starting any new diet or exercise plan, especially if you are currently under the care of a doctor for a medical condition. Why Do Some Women Have Flat Buttocks?